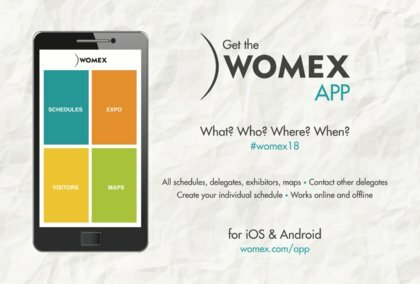 WOMEX 18 - Download Our Freshly Updated App! 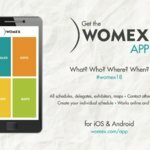 With the new WOMEX 18 App, you will be able to find the latest information, updates and make the most of your WOMEX experience. Browse all schedules, maps and more. Find your way around, create your individual schedule, get in touch and network with other delegates! The app works both online or offline and is available on iOS and Android.